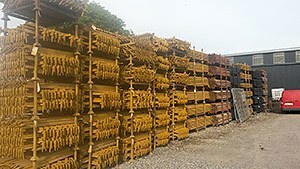 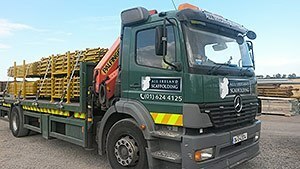 All Ireland Scaffolding Ltd is one of Ireland’s leading Hire and Sales Scaffolding Companies. 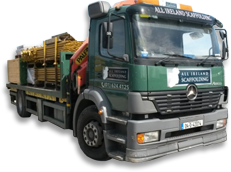 The quality of our service, along with our uncompromising approach to health and safety complimented by our large range of both new and second hand products enables us to give an unrivaled level of customer service, while still maintaining some of the most competitive rates in the market. 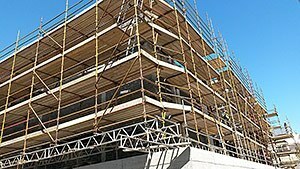 With over 30 years experience in the scaffolding industry our sales teams in depth knowledge allows us to provide our customers with assistance and technical advice on all our products. 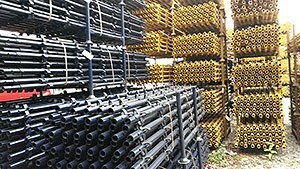 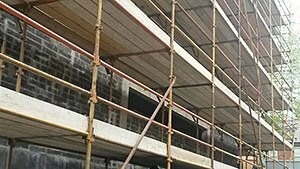 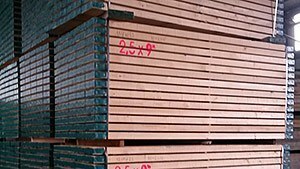 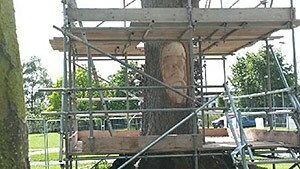 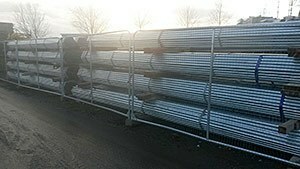 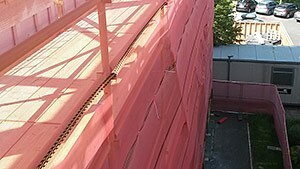 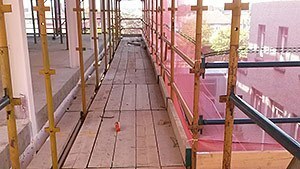 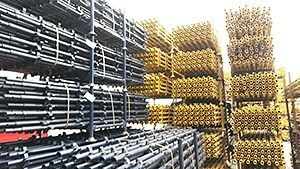 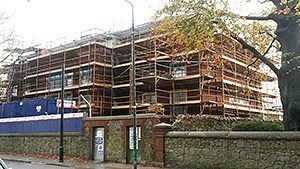 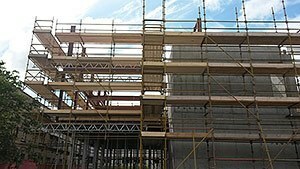 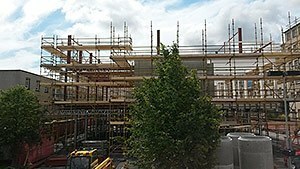 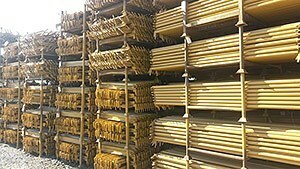 All Ireland Scaffolding can supply Scaffolding hire and fit all over Ireland. 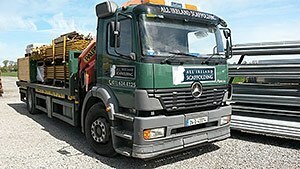 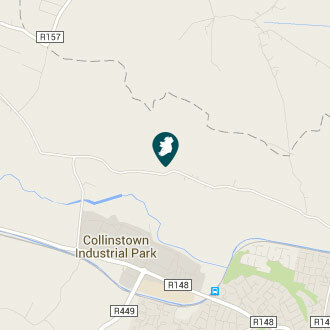 We offer fast service and delivery throughout Dublin City & Dublin County, Counties Meath, Louth, Carlow, Kildare & Wicklow. 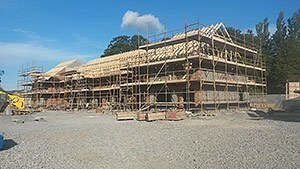 All Ireland Scaffolding Ltd. Sion Farm, Kellystown, Leixlip, Co. Kildare.